In early July Parfums Christian Dior announced the winners of the first Dior Photo Award for Emerging Talents. Created this year in partnership with the École Nationale Supérieure de la Photographie d’Arles (ENSP) and hosted by LUMA Arles, the competition showcases young visual artists, recognizing work by artists from leading international art and photography schools. Their photos are being exhibited in Arles until September 22nd. Parfums Christian Dior is supporting talented young visual artists with the creation of the first Dior Photo Award for Emerging Talents. Chaired by world renowned portrait photographer Peter Lindbergh, the jury comprises Maja Hoffmann, founder and president of the Luma Arles cultural center, Simon Baker, Director of the Maison Européenne de la Photographie, and Claude Martinez, President and CEO of Parfums Christian Dior. For the first edition the jury selected eight prize winners from among the 40 candidates from top international art and photography schools. Yoonkyung Jang of South Korea was awarded the first Dior Photo Award for Emerging Talents and will receive a 10,000-euro grant, as well as a commission from Parfums Christian Dior for a creative assignment. The jury also gave honorable mentions to six young photographers. 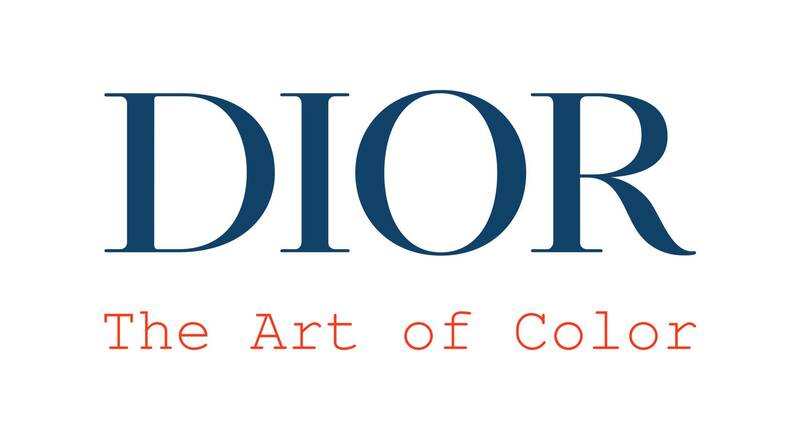 Centered on the theme “Woman-Women Faces”, all the photographs are being shown until September 22nd in conjunction with the exhibition “Dior, the Art of Color” at the LUMA Arles Parc des Ateliers. When the exhibition closes, photos by the prize winners will be part of a traveling exhibition that will visit the winners’ home countries (China, France, Japan, South Korea, Russia, United Arab Emirates, the United Kingdom and the United States). This competition and the exhibition presented in Arles continue Parfums Christian Dior’s prominent role as a corporate patron of photography and contemporary creation. The Maison also sponsors the LUMA Arles photo archives program. After supporting the exhibition “Annie Leibovitz Archive Project #1: The Early Years, 1970-1983 in 2017, this year Parfums Christian Dior is providing support for Gilbert & George: The Great Exhibition (1971-2016), also hosted by the Parc des Ateliers.